Norco operates with a fleet of battery, UPS and Charger products for sale or rental with either immediate availability or very competitive lead time. Backing up our strong product offering is our speciality and supporting maintenance and installation packages are offered as standard options. Norco are independent of any UPS, charger and battery manufacturer; and offer a wide range of services both on and offshore. 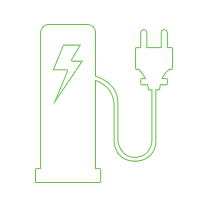 With our Industry knowledge, impeccable safety record and fully qualified engineers and technical support we are recognised as being a leading provider of stored energy solutions for all your service requirements. Norco UPS Engineers are trained both in-house and at factory by our valued UPS supply partners to provide support through planned maintenance and fault-finding & repair to ensure the condition of your UPS equipment at all times. We pride ourselves on our ability to provide immediate support in the event of critical equipment breakdown or fault thus ensuring minimal downtime when equipment fails. 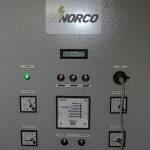 Norco provides a complete UPS and battery system design solution from concept to completion. We assess and review the existing needs of our clients and present a bespoke solution where required. With dedicated project engineers, draughtsmen and production support we can provide complete project supervision and consultation throughout the process. 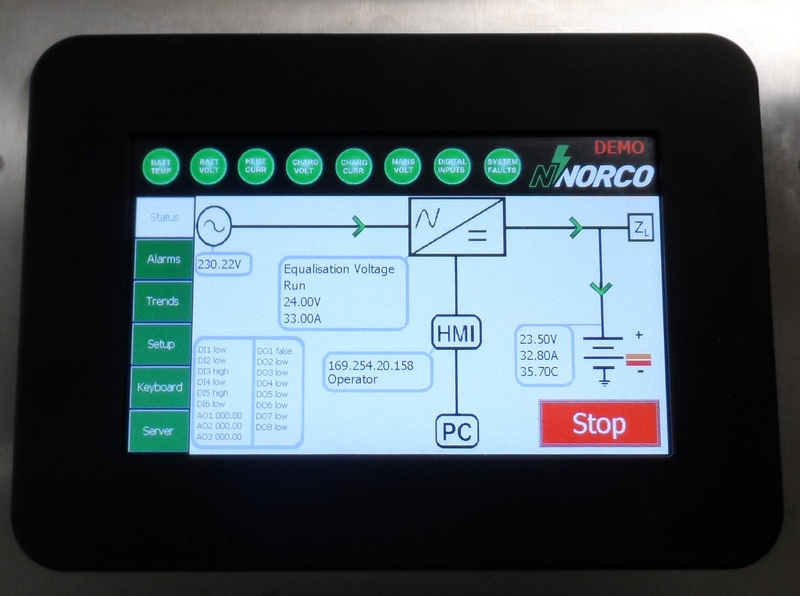 Norco are an independent supplier of traction batteries, chargers and associated equipment. We offer access to stock via our rental offering, but also supply new and ex-rental stock for purchase. With our national network of service engineers we are able to respond to customer call-outs quickly and efficiently and are able to repair and maintain all makes of batteries and chargers. We supply and manage fleets of traction batteries and chargers that support the materials handling supply chain requirements of a broad range of clients. The Norco rental offering is the most cost effective way to acquire a traction battery, charger or associated lifting equipment. We offer immediate access to our diverse inventory of products and can fulfil all enquiries. We are experts in our field, unrivalled in our approach to supporting bespoke customer requirements, and working closely with major forklift truck manufacturers and end users to support their business. 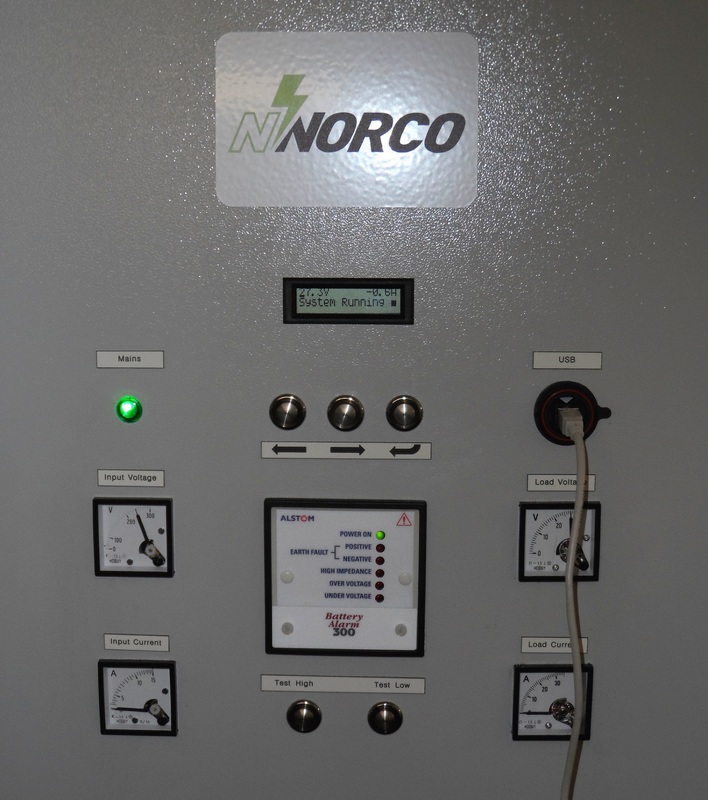 As an independent supplier, Norco offer UPS and reserve power batteries from all the major manufacturers and are able to provide competitive quotation for any battery equipment. In addition we have a highly skilled team of dedicated electrical engineers and technicians specialising in battery maintenance which when combined with an individually tailored maintenance plan will help extend the life of your batteries. With the use of electronically advanced trending tools and we can monitor each battery’s state of health and provide detailed reports to you the customer along with our best recommendations. Contact us to discuss an individually tailored maintenance plan based on your requirements. 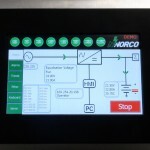 In addition to being able to competitively source almost any make and model of industrial battery charger, Norco produces a range of single and three phase thyristor based battery chargers. These are designed and purpose built entirely in-house to meet our customers’ specific requirements. The chargers are specifically designed for high reliability and long life. They are used in situations where the customers’ requirements are not being met by a production solution. 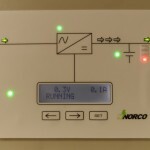 Norco use their expertise in bespoke chargers to provide emergency lighting system and battery back up solutions. 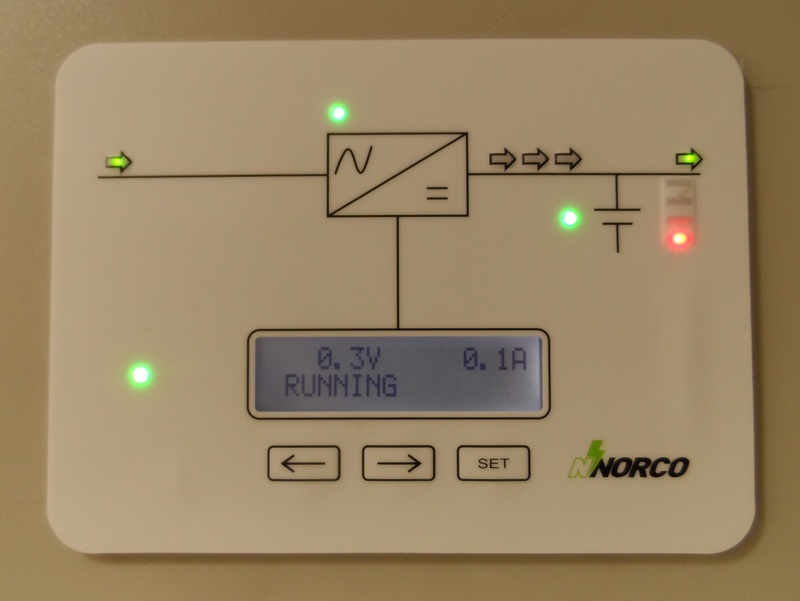 Our Norco Single Phase Control Board is used to drive the charger and provide the switching logic required for the lighting control. 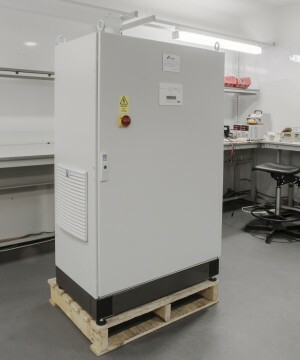 This enables the charger, battery controller, display and batteries to be mounted into one cabinet, tailored for the application. 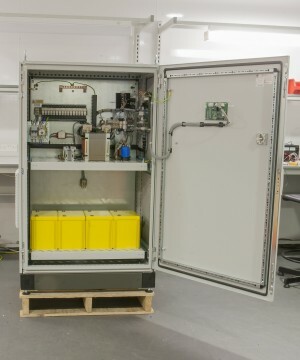 The units consist of a low voltage AC supply for normal operation, a small battery charger unit that keeps the battery charger, batteries and a controller. 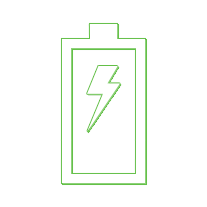 On mains fail the supply to the lighting will change from the AC supply to the batteries and run on the batteries until the batteries meet their minimum discharge voltage. The system will then turn off. 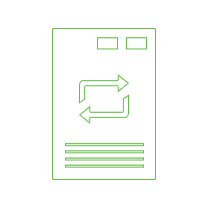 Once mains supply is restored our system will automatically turn back on. The battery charger and controller use Norco Thyristor technology which is virtually maintenance free and has a very long life expectancy. This significantly reduces the cost of ownership over the long term.